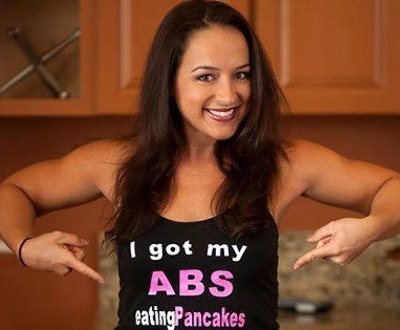 Ashley Drummonds is the founder of ABS protein Pancakes. ABS is an acronym for Authentic Beauty and Strength. Ashley’s goal is to help people take charge of their life and health, allowing for the maximum amount of success and happiness by enhancing their health and fitness knowledge, learning to be real and authentic, building their business skills, and enjoying the experience along the way. 1. Follow the Law of Attraction. 2. Don’t compare your fitness or business journey or timeline to anyone elses. 3. When women stick together it benefits everyone. A rising tide floats all boats. 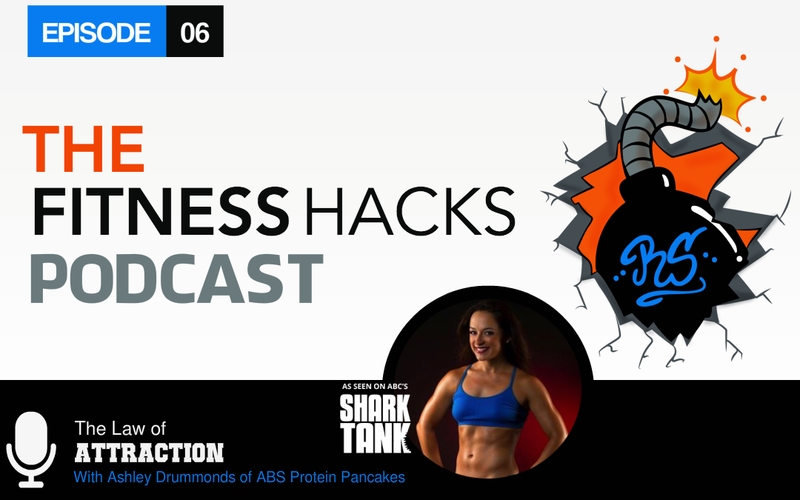 In this episode we talk with Ashley Drummonds the founder of ABS Protein Pancakes. 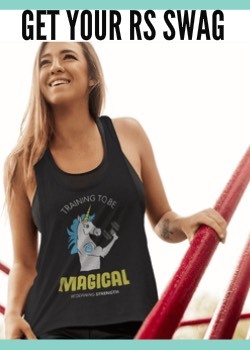 Ashley tells her motivational story of how she started out as a personal trainer before founding a product line that was featured on ABC’s The Shark Tank. 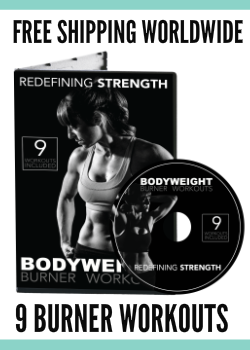 In addition to ABS Protein pancakes, Ashley discusses her other projects including ABS TV. We discuss the importance of women sticking together in the fitness industry and not trying to go it alone. 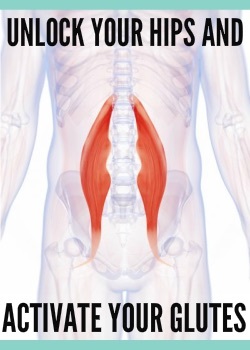 A big feature in this episode is the law of attraction. Ashley discusses the importance of being genuine and making connections and how these can enhance both your business and personal life.